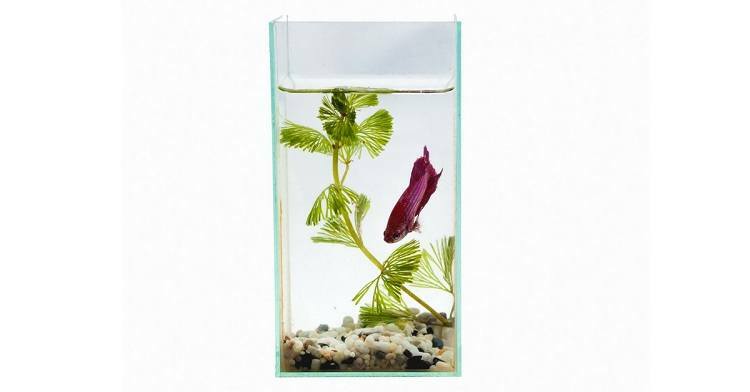 Read moreBest Betta Tank 2019 – Buyer’s Guide & How To Set It Up? 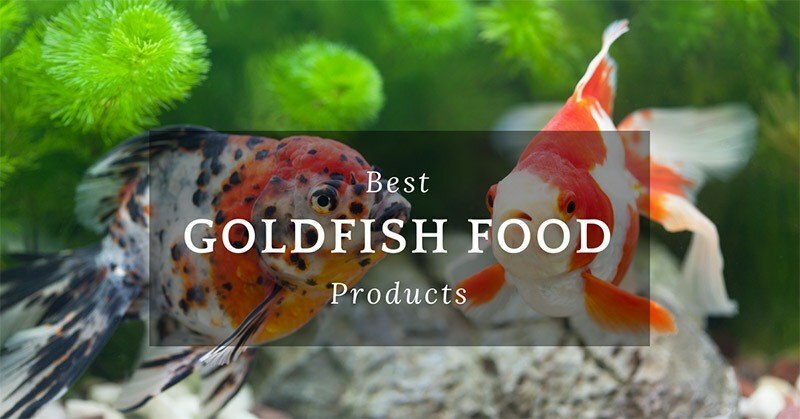 Read moreWhat Are the Best Goldfish Food Products on the Market in 2019? Do you have a large or small aquarium at home? Either way, I’m sure you know how to keep the tank free from algae, don’t you? The answer is simple; you just add algae eaters to the aquarium. But do you know how to choose the best algae eaters? This is where I come into the picture. In my article, I have discussed the factors to take into consideration for selecting the living species that help in keeping the tank clean for you. These sea animals eliminate unwanted inhabitants present on the substrate, decorations, glass, and plants of the aquarium. 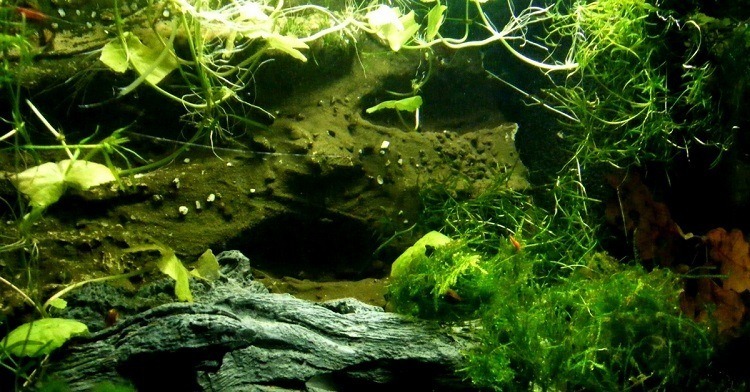 No matter how clean or small your aquarium is; algae growth is inevitable. And you might have to bring home some algae eaters to keep the mess under control. 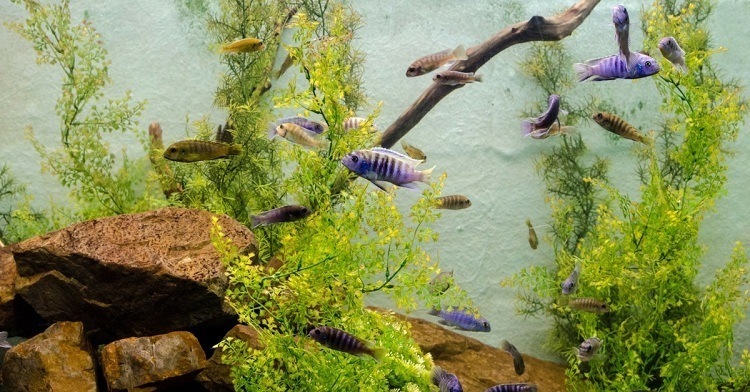 Read moreHow To Choose The Best Algae Eaters Even For A Small Aquarium? How To Look For A Pregnant Goldfish? 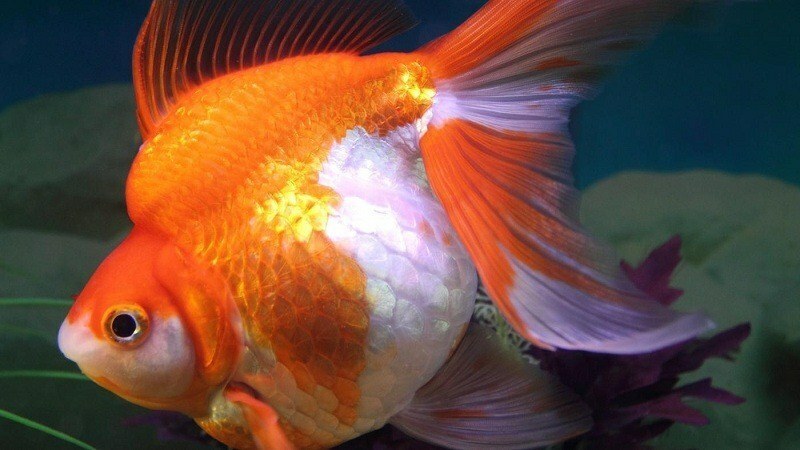 A pregnant goldfish swells with eggs but doesn’t carry them in her womb. She’s not human; she’s just an oviparous animal. This means goldfish release the eggs in the tank or water, which connect with the sperm of the male goldfish. 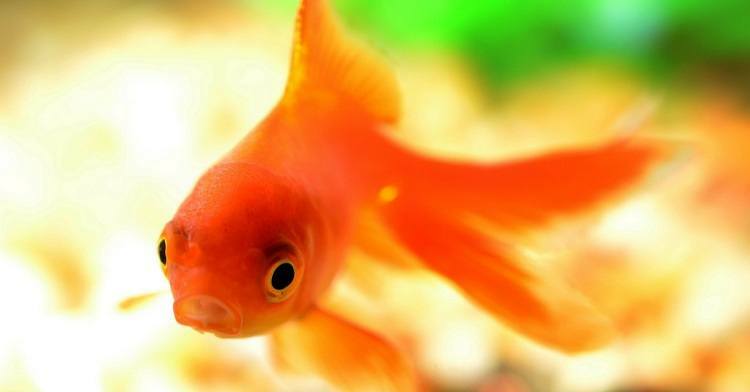 Goldfish start breeding as soon as they become four inches long. Male and female goldfish begin to develop physical and behavioral changes before they release their sperm or eggs. And this particular stage is known as milt. 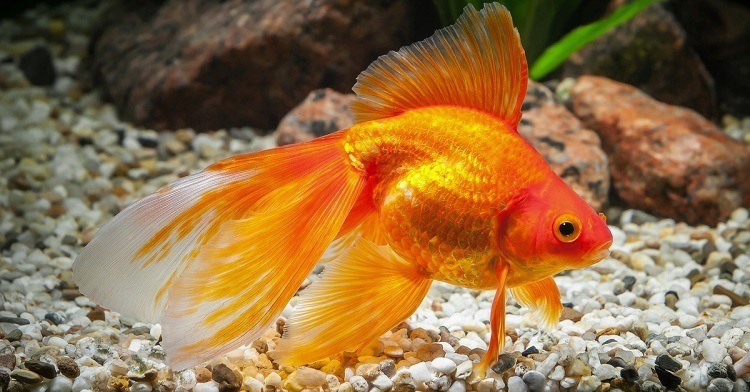 Not many fish owners or breeders know that goldfish reproduce quickly. And this is the reason why they fail to notice the eggs before the goldfish eat them. Yes, that’s right. 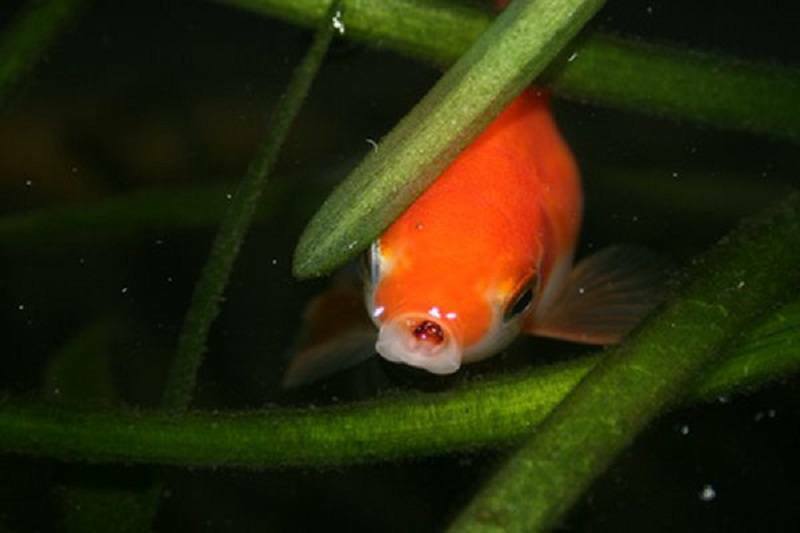 More often than not, goldfish tend to eat their eggs after releasing them. So how to tell the difference between a fish that’s expecting and one that’s not? If you keep reading, you’ll soon find out! 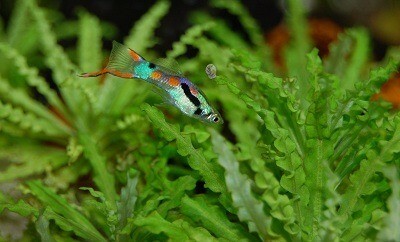 Read moreHow To Look For A Pregnant Goldfish? Did you know that there are as many as 100 different types of betta fish? The common characteristics among them include ray shape fins, colorful bodies, and small size. 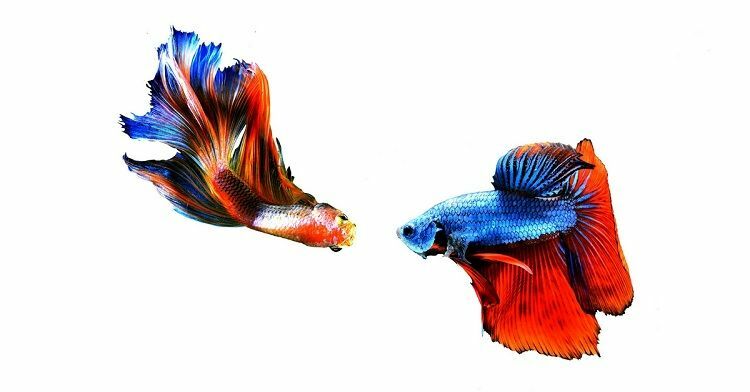 And they fall in one of the two categories; BettaSplendens and BettaPictats. The latter are mouth brooders while the former are bubble nest builders. Pictats are the type that happened to evolve from Splendens. They are comparatively larger and less colorful. And their fins are relatively shorter than the BettaSplendens. Now here’s something you probably don’t know. 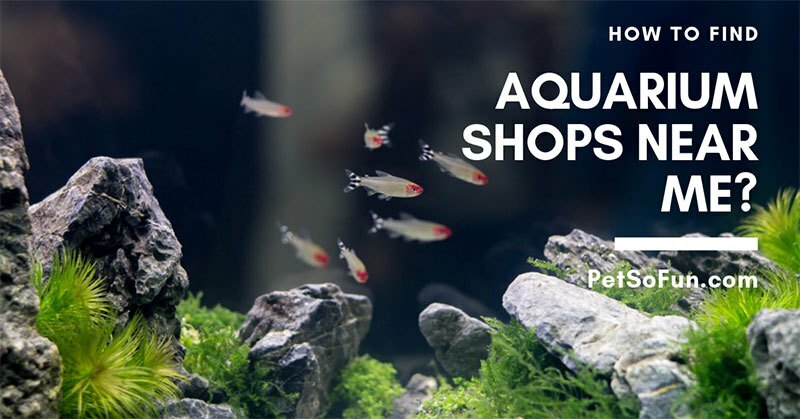 BettaSplendens are the type of betta fish available in local pet stores. More often than not, breeders play with this particular group of fish only. And this has been the scene for as long as 200 years now. With so much breeding comes confusion, doesn’t it? What I mean to say is that since there are too many people breeding the same kind of fish, you will come across several combinations. But the common factor remains the same. And that is colorful bodies with long, flowy fins. So how do you tell one from the other? The answer is pretty simple. You examine the tail. Based on that, what you see below is a list of the six most common betta fish available in any pet store. Who would ever ask such a question, do goldfish have stomachs? Goldfish pet owners would, right? It is a frequently asked question, so there’s no need to feel bad about not knowing the correct answer. So what I’m going to do here is talk about the digestive tract of goldfish. You need to know what’s inside to understand better why they don’t have a stomach. And there, that’s your answer! So how do they digest food if they don’t have a stomach? 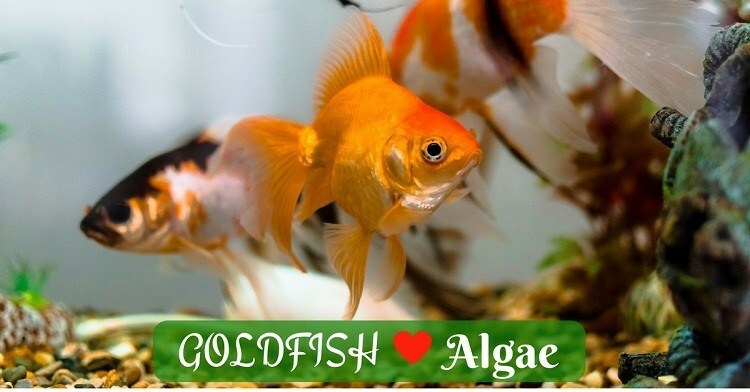 Please keep reading to know some fascinating facts about goldfish. How long do betta fish live? The answer is something that I can provide you within only a few sentences. 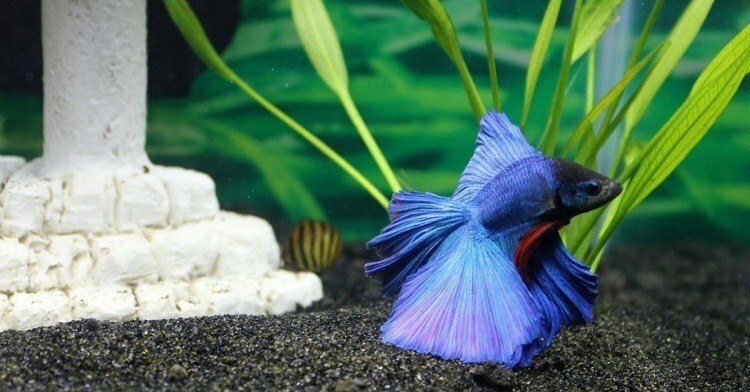 But instead, what I’ve done here is made the most of this opportunity to tell you all about betta fish. Isn’t that the reason why you’re here anyway? 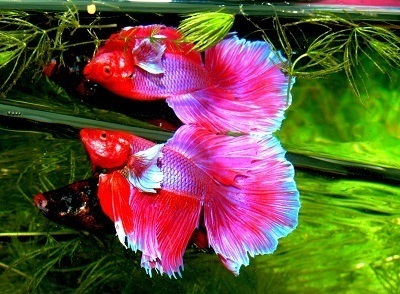 Betta fish, also known as Siamese Fighting fish, are a beautiful and attractive species. So there’s a lot to know about them. But before I delve into these important aspects, I’m going to answer that question first. So let’s get to it! 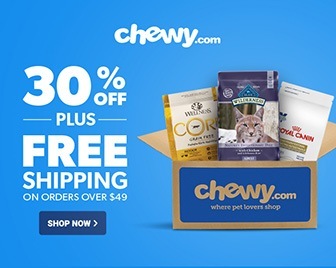 Read moreHow Long Do Betta Fish Live? Read moreHow To Soften Aquarium Water Without Causing Harm To The Fish?